Welcome to our dental office. We appreciate you selecting us as your dental provider, and want to assure you professional, courteous and quality care. We use state-of-the-art instrument sterilization techniques and our staff is trained to follow strict control standards to ensure your health and safety during any procedure. 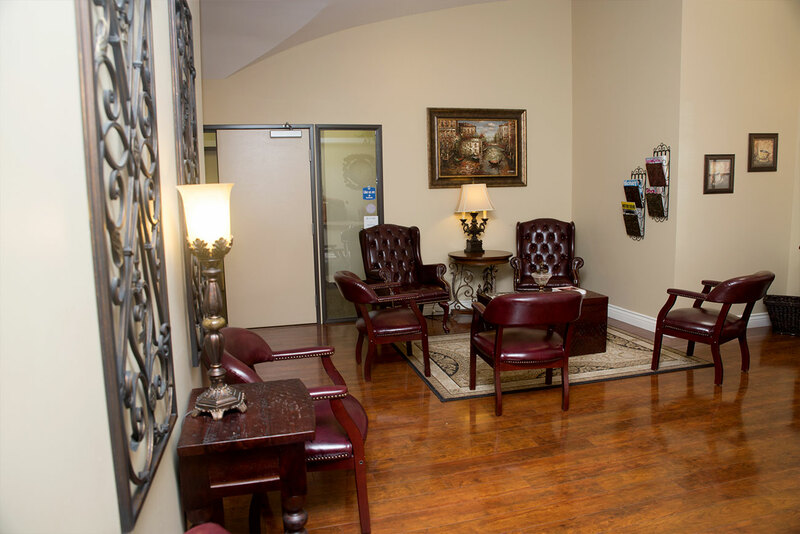 We offer comprehensive dentistry with special emphasis on cosmetic dentistry and provide 24 hours/day emergency assistance. We hope this information will give you peace of mind, understanding and the best possible experience. If you have any additional questions, please do not hesitate to call us. We will be happy to help you in any way we can.